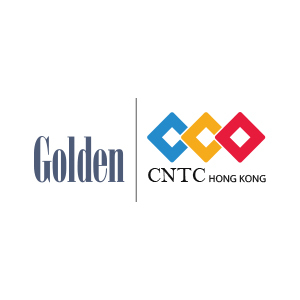 Golden CNTC was formed in May 2017 as a joint venture between Golden Gate and CNTC. CNTC is a USD 15 Billion HongKong based real estate conglomerate with presence over 35 countries and 120 cities around the world. They have constructed some of the tallest towers and other prestigious building across the world. Some of their big projects are The Eye Of Orient Tower, The Palace of Kuwait, Federal Mansion of Russia, The Shanghai Tower, The Oriental Pearl TV Tower, Shanghai World Financial Center, Beijing Olympic Stadium & The Beijing Capital International Airport.